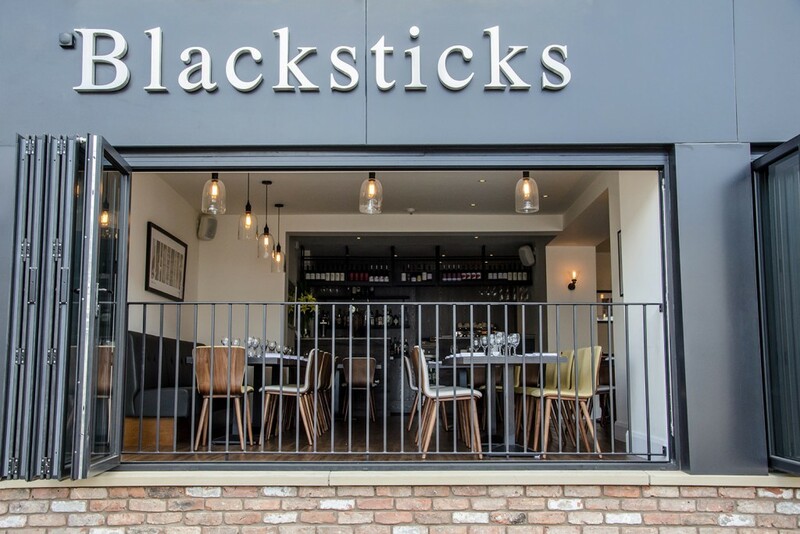 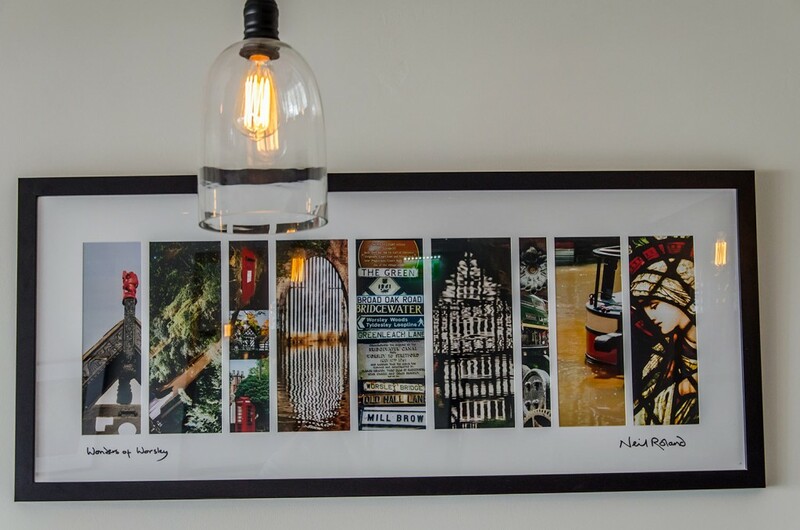 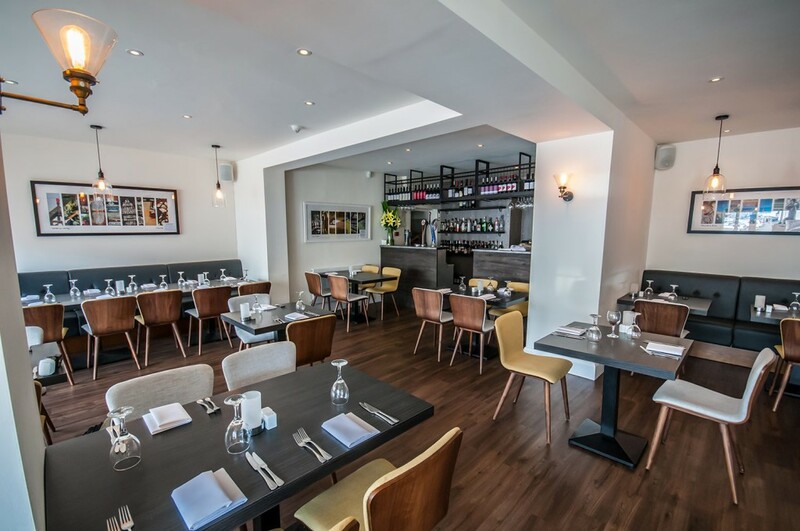 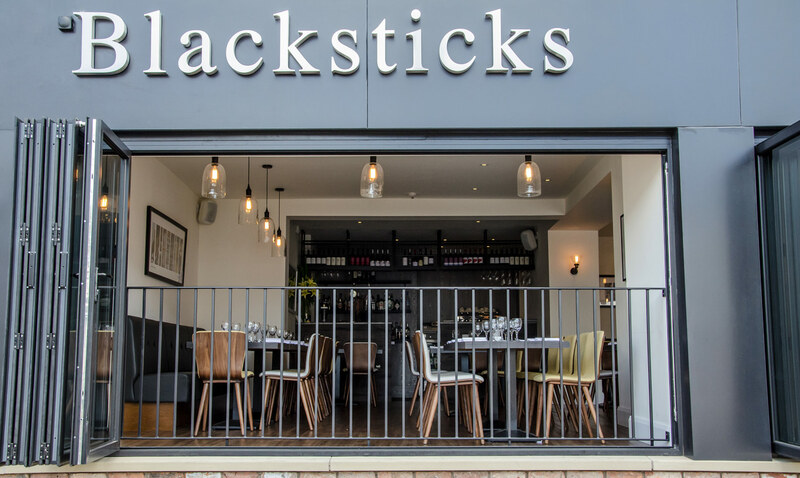 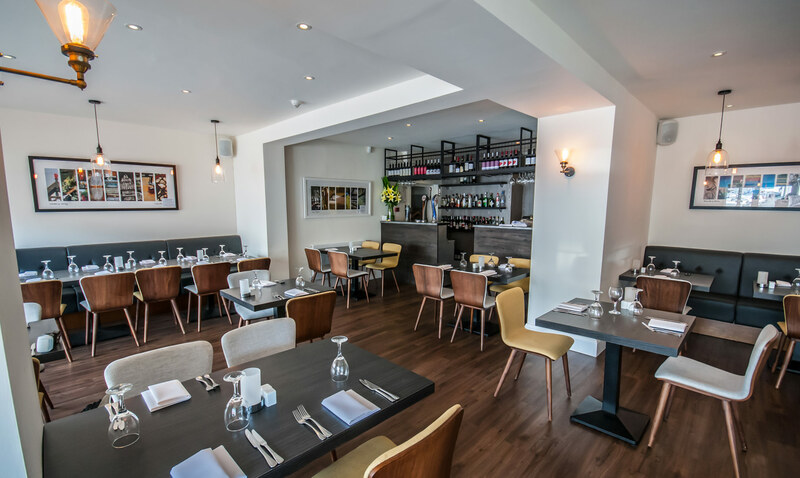 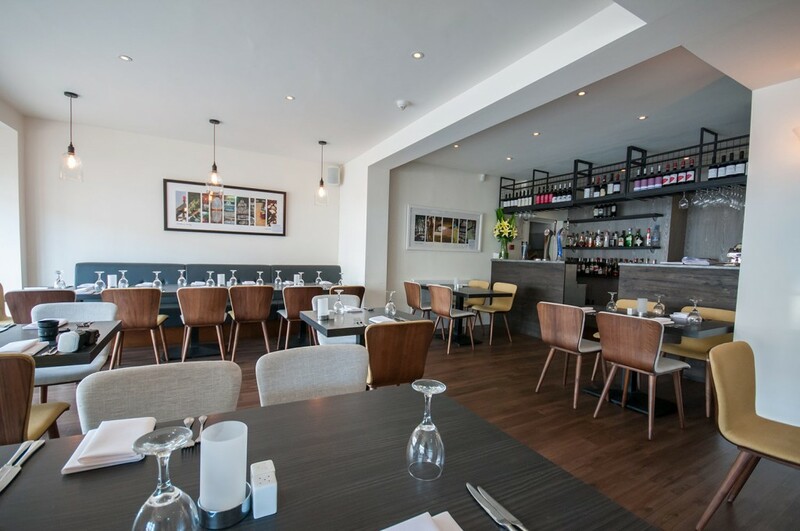 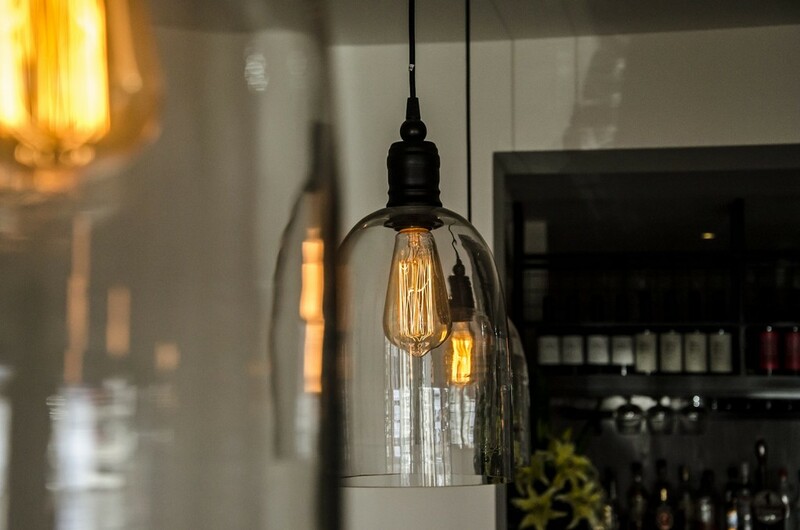 A gloriously modern European restaurant in the heart of Monton, Greater Manchester. 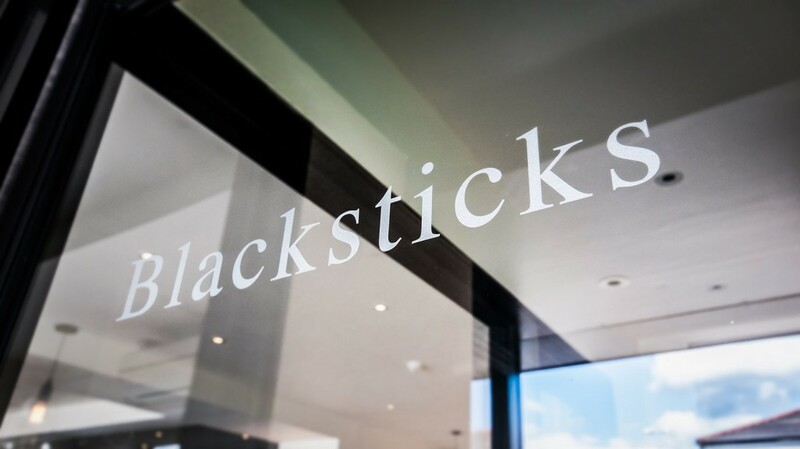 Blacksticks has the finest chefs serving an exquisitely modern and mouth-watering menu. 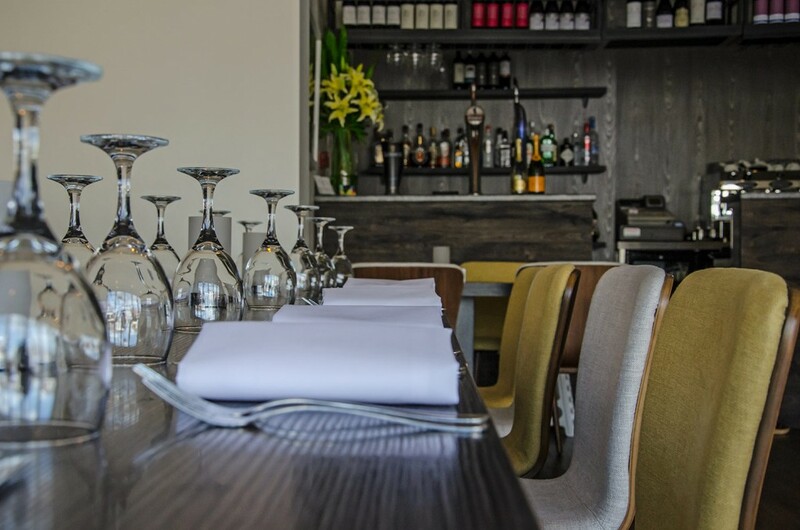 We pride ourselves on a cosy and friendly atmosphere to ensure your evening is not rushed, but a relaxed and enjoyable one.